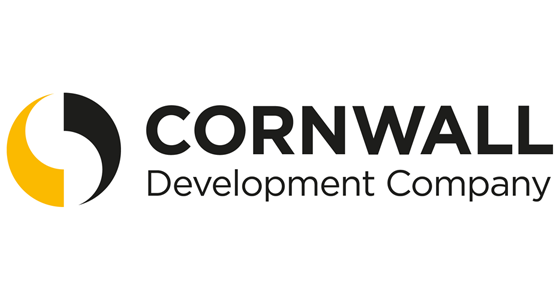 Community Led Local Development (CLLD) aims to provide pathways to better economic opportunities for people and businesses in target areas of Cornwall, strengthening local availability of employment, skills and training, and developing the ability of local residents to access these. 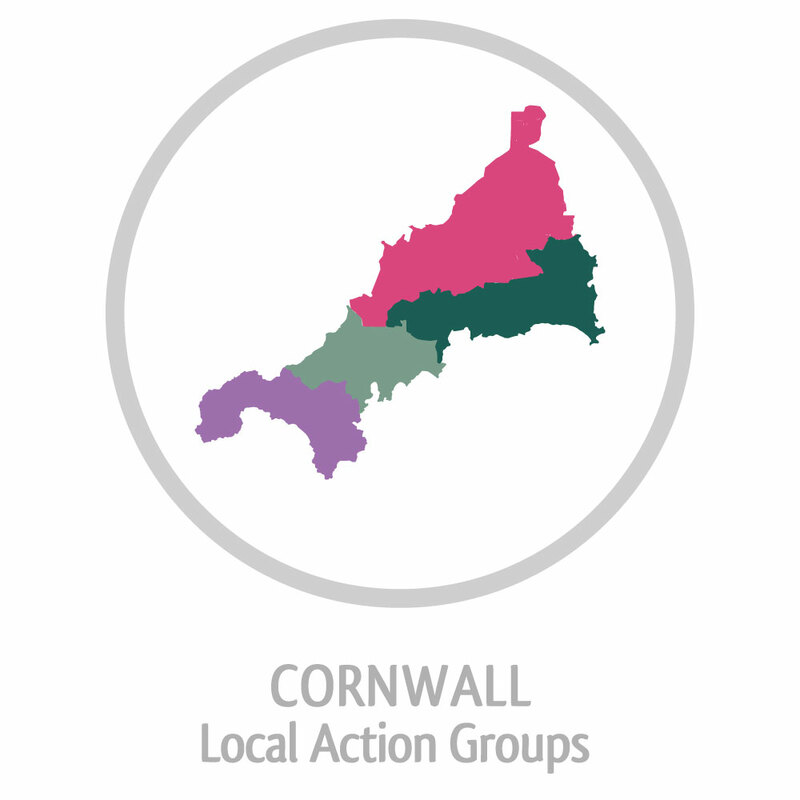 CLLD is delivered through four Local Action Groups (LAGs), each overseeing funding for projects in their area, in order to achieve the objectives of their Local Development Strategy. 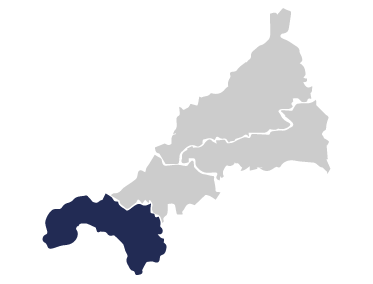 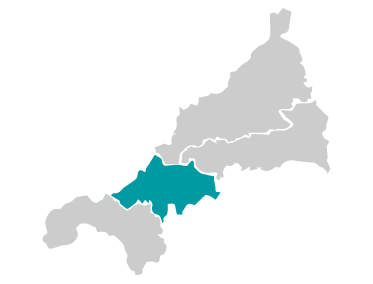 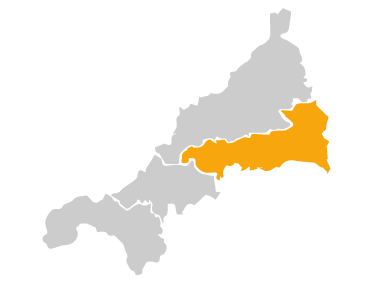 The West Cornwall CLLD area covers the Land’s End cluster, St Just, Pendeen- Zennor- Madron, Newlyn, Penzance, St Ives, Hayle, Helston and Porthleven. 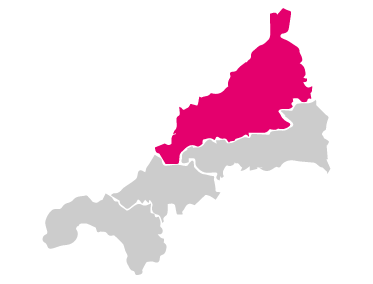 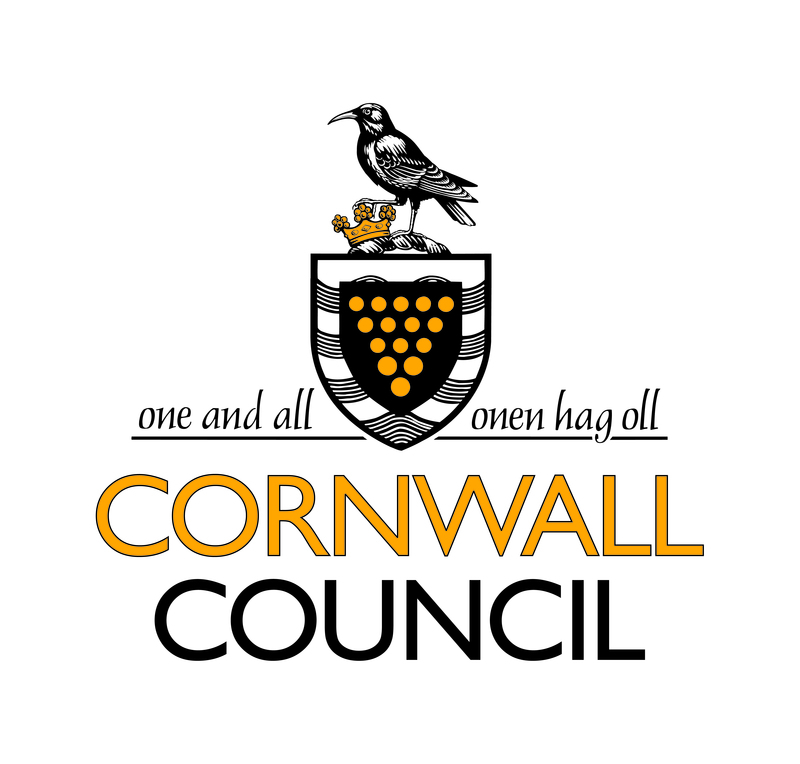 The South & East Cornwall CLLD area covers from St Austell to Saltash in South Cornwall and specifically the areas of St Dennis–Treviscoe-Foxhole and Victoria-Bugle- Penwithick in the China Clay area; St Austell, St Blazey, Liskeard, Looe, Callington, Saltash and Torpoint.